Cuba is facing significant challenges in the medium term, and the agricultural sector is a reflection of this situation. Improving and increasing food production is strategic for the country, and it is within this framework that the actions of VSF are defined. Cuba imports 80% of food for domestic consumption, however 3.6 of a total of 6.6 hectares of state land are not used. 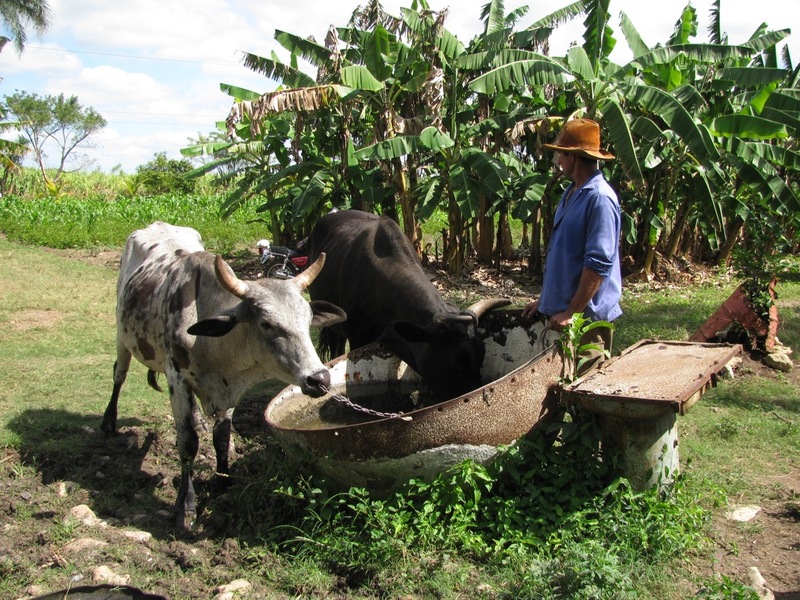 VSF Justicia Alimentaria Global is active in La Habana province to promote sustainable production systems based on food sovereignty and agroecology. We work with women groups to develop sustainable local value chains of horticultural products.